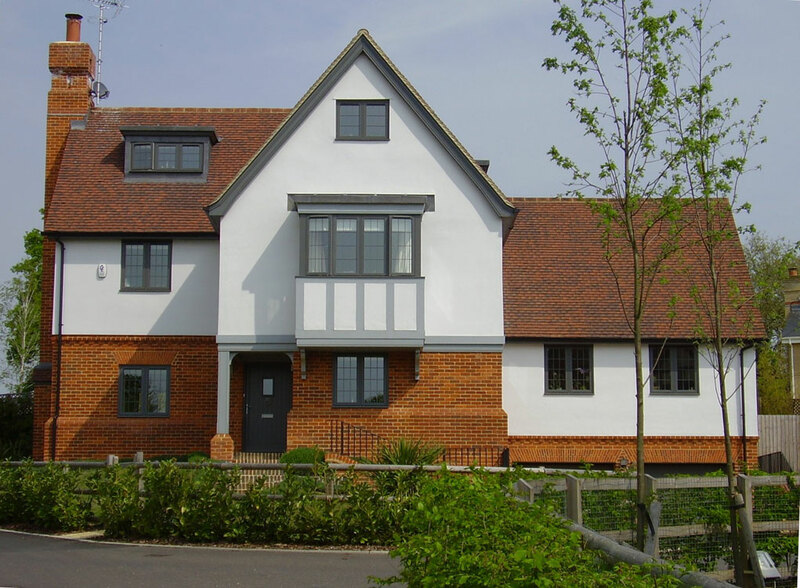 Bovingdon Brickworks is renowned for its wonderful range of genuine handmade, machine made Berry-multi facing bricks, special bricks and arches. Situated in the Chilterns, we at Bovingdon Brickworks manufacture crafted bricks from our own sustainable clay beds, which are fired in our traditional kilns producing a vibrant and unique range of colours from flaming orange to subtle grey to gentle brown. 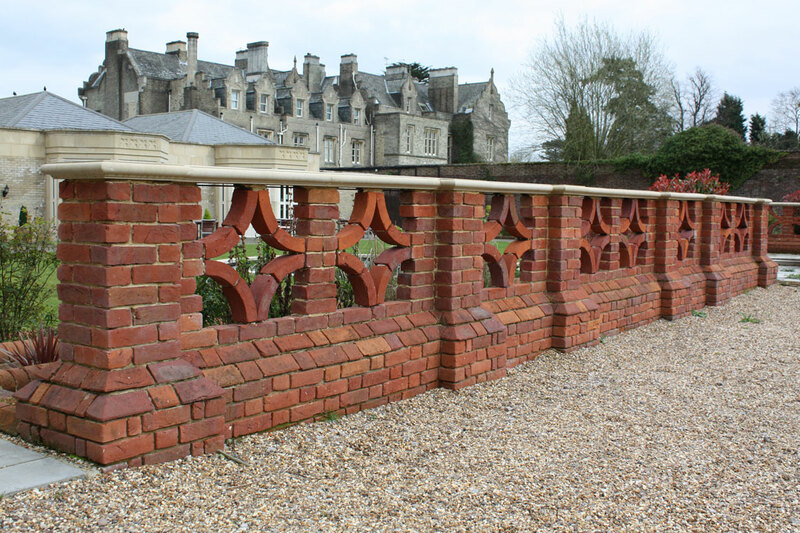 Bovingdon genuine bench-moulded handmade bricks are thrown by local master-craftsmen using the traditional methods that give each brick an individual beauty and character of its own. 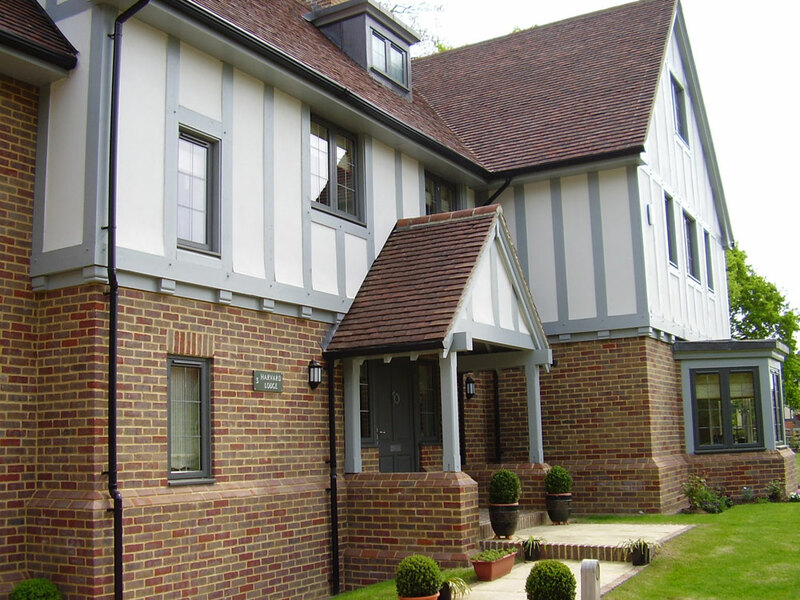 Whether used for a new-build or renovation or extension Bovingdon bricks have a highly desirable charm and character and will help to make your home unique. Handmade bricks are the pinnacle of brick choice. Handmaking starts with our clay that has been locally sourced since the 1920s from a sustainable site. Next, one of our craftsmen will individually throw each brick using tools and techniques that have changed little in the past century. Then they are fired in Scotch kilns, used for centuries for brickmaking. We produce handmades in a range of metric and Imperial sizes as well as bespoke ranges. 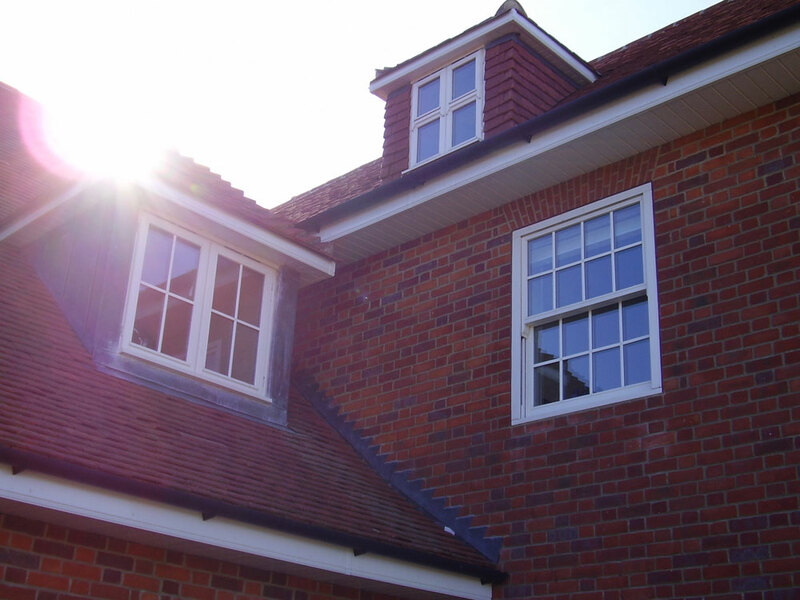 At Bovingdon we make an extensive selection of special bricks to help you make your home a place that is unique. 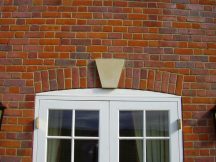 The combination of square and special-shaped bricks will give you a perfectly blended, harmonised and cohesive appearance that can be as individual as you choose. 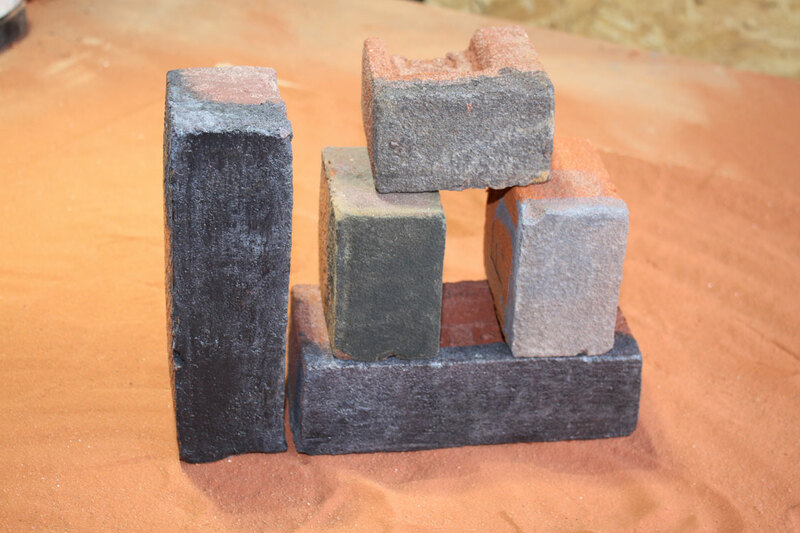 We offer you five elements to our Specials range – Special shaped bricks, arches, brick-cutting, blends and pack selection. 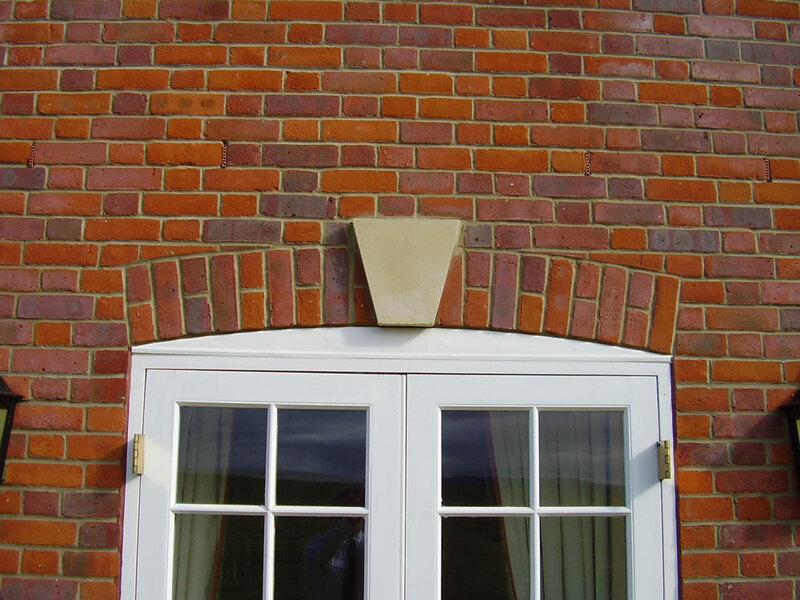 Our celebrated Berry machine-made bricks are made on an Aberson machine which allows us to produce high volume matched by high brick quality, enabling us to retain the traditional nature of the brick. They are produced by the ‘soft mud’ process with a characterful and uneven arris combined with a sanded texture giving them a pleasing, soft and irregular appearance. If you are renovating your home or extending it, the effect of a perfect brick-match will enhance the final look of your project and make it so much more enjoyable and valuable. Accuracy of colour, size, texture and quality are vital, with service to match. We offer that combination. If one of our standard brick ranges does not match accurately we can adjust the selection by hand sorting and pack selection.